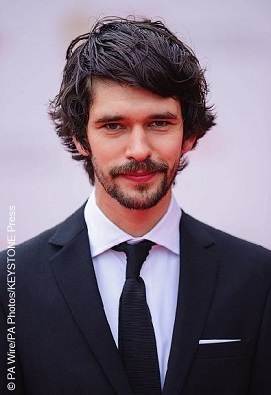 Ben Whishaw has been named by Queen drummer Roger Taylor as the band’s favorite to play Freddie Mercury in a long-planned biopic. Taylor was asked on the BBC One programme One Show about casting the lead role. On behalf of fellow band member Brian May, he said an actor with initials “B.W.” was the frontrunner. When asked if he was referring to Ben Whishaw, Taylor said: “Well, we hope so.” It was believed that Captain America thesp Dominic Cooper was to replace the outgoing Sacha Baron Cohen, but now Whishaw has been established as the firm favorite. Cohen left the project earlier this year due to alleged creative differences concerning the direction of the film. Not to take anything away from Ben but I think Sacha would have really nailed the part. Click here to see which new movies are releasing today on DVD and Blu-ray, including the animated Spider-Man: Into the Spider-Verse starring Shameik Moore!